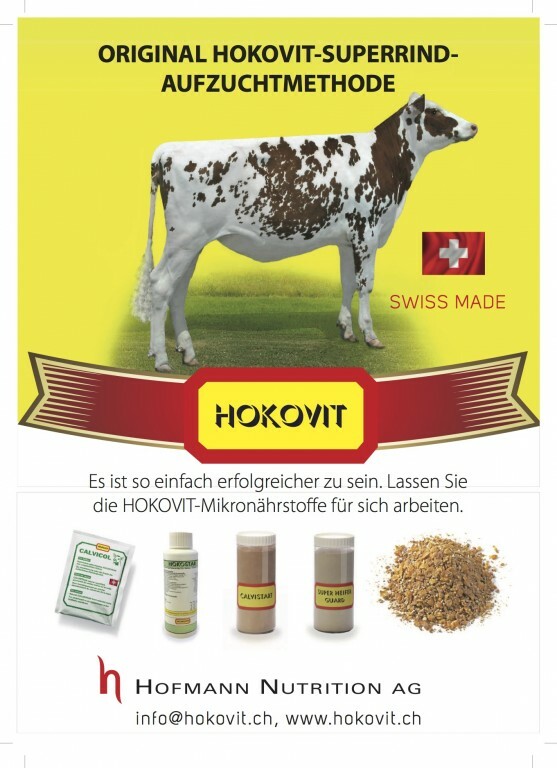 Hokovit Genetics chart topping in the Swiss Index list! 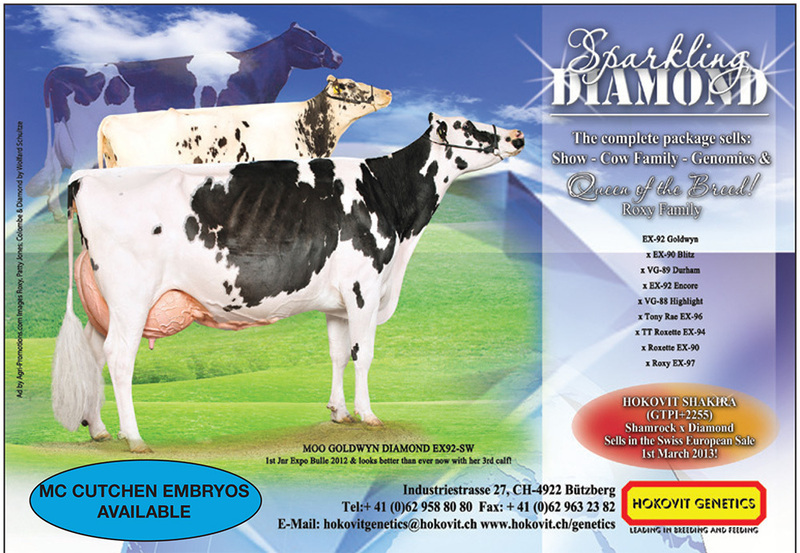 The former #1 R&W RZG Heifer in the breed!! 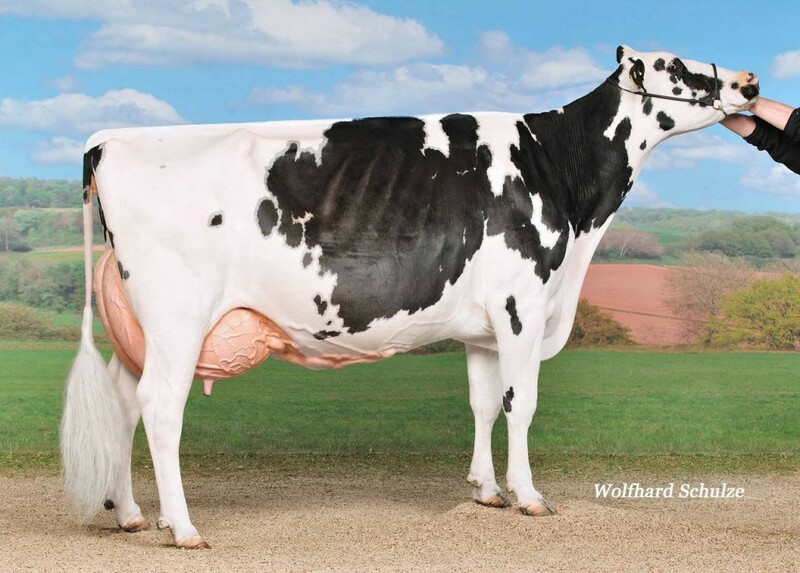 Salvatore RC out of the Gold-N-Oaks Arbell family! 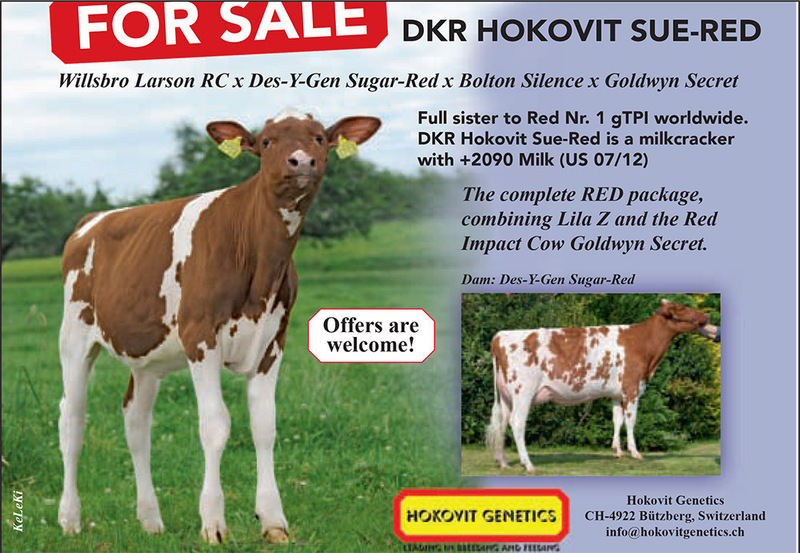 Hokovit Destined Sunset-Red GP-CH 2yr. Hokovit Powerball Powerwind-E *PO GP-83-CH 2yr. 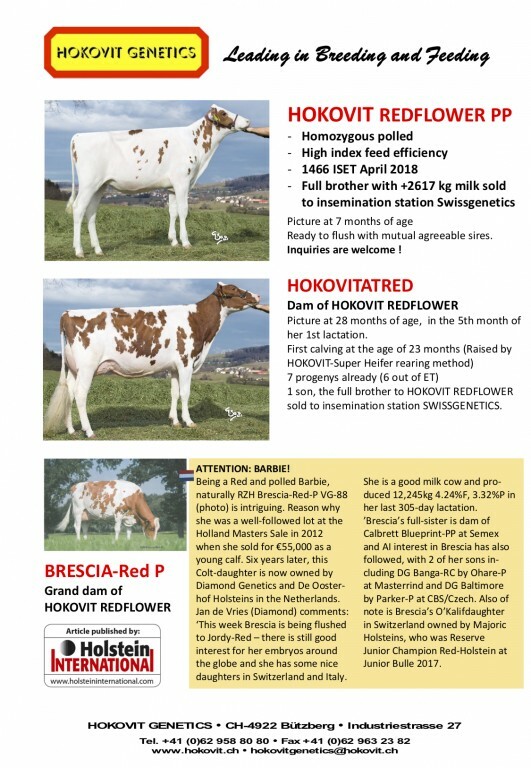 HOKOVIT GENETICS combines the range of most valuable genetics with a feeding that ensures maximum performance on a regular, long-term and efficient basis. 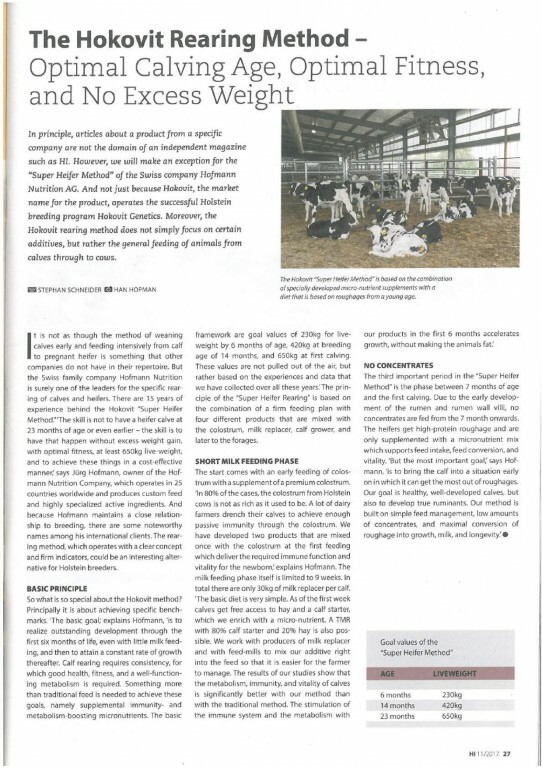 That is the key to success in the dairy industry of the future.